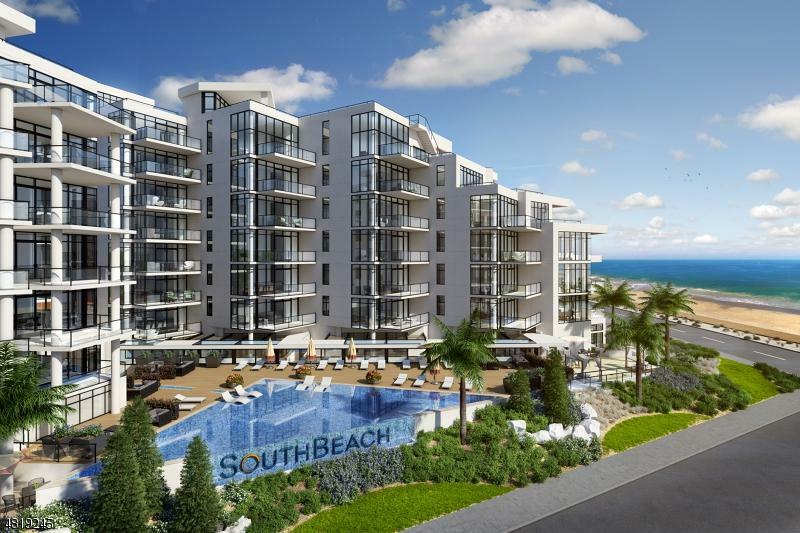 This 47-unit boutique luxury development w/ panoramic ocean views is steps away from the beach! Interior appointments made from the finest materials from around the world. 336 Sq Ft Terrace! 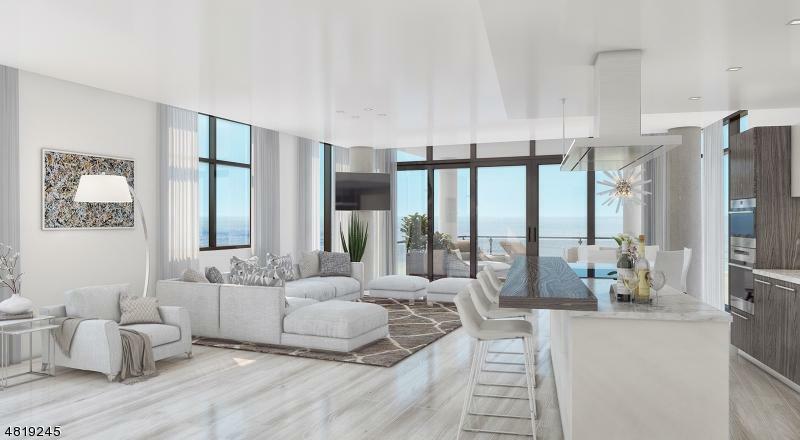 Residents will enjoy First Class concierge services & community features including a saltwater infinity-edge pool, sand patio, raised sundecks, secure lobby, 24/7 gym, business center, garage parking & storage, outdoor patio & grill area, private dining room & guest suites. 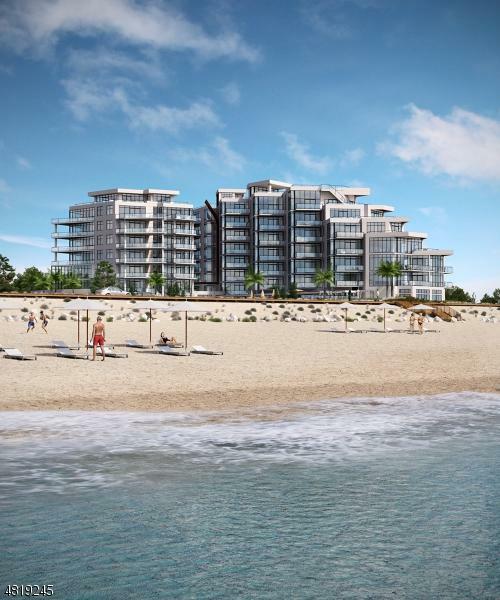 Located across the Boardwalk, the boutique oceanfront complex is .5 miles from the vibrant Pier Village & easily accessible by car, rail or ferry. 1.5 hrs from Penn Station, .7 miles from Long Branch NJ Transit train station & 8 miles to Ferry to Manhattan. 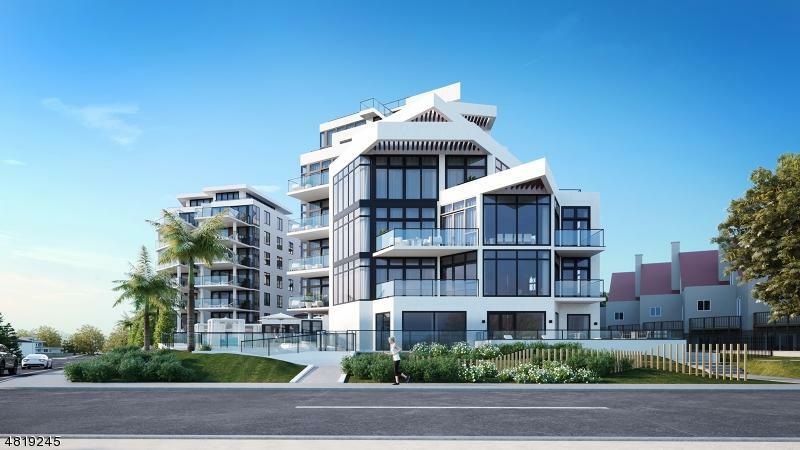 Delivery slated for late summer 2019. *Images for illustrative purposes only.